Enjoy savings as deep as our snow with these incredible vacation packages. 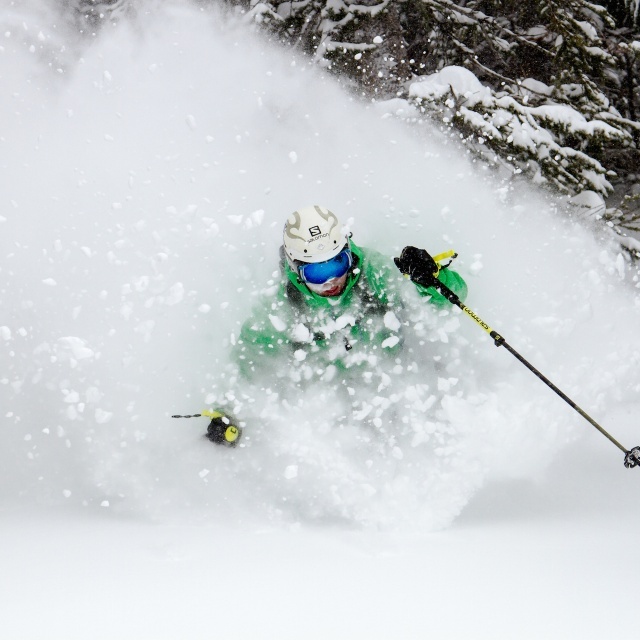 Jackson Hole Mountain Resort is the place to be this winter! 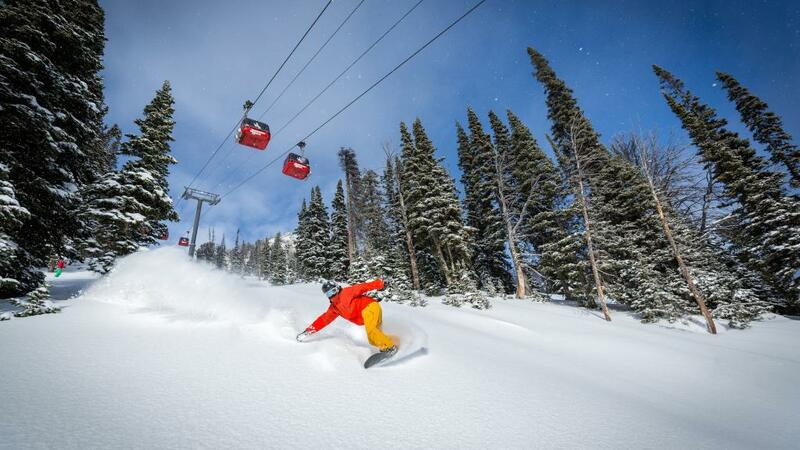 Visitors will enjoy a truly unique and memorable vacation experience, complete with the best skiing and snowboarding in the country, close proximity to two national parks, many fine dining options and a variety of additional family-friendly activities, such as snowmobiling and dog sledding. 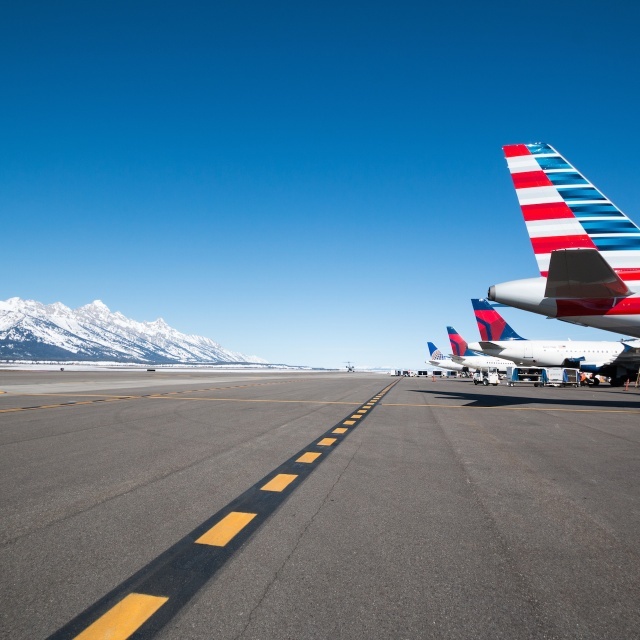 Jackson Hole Central Reservations is offering a number of air-inclusive vacation packages from a variety of cities. With direct flights from 11 major cities, getting here is easy! Call (888) 838-6606 to learn more or book this exclusive offer! *Price is starting at, per person and based on double occupancy. Availability is limited and restrictions apply. New reservations only. Other packages/airfare cities/additional nights available. Valid dates of travel: November 24-December 27, 2018 and January 6-April 7, 2019. Additional baggage fees from airline may apply. 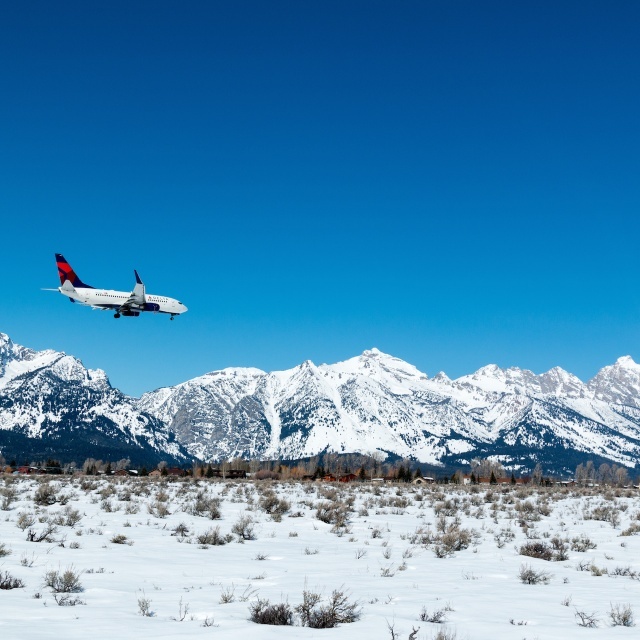 Featuring three legendary ski resorts, Jackson Hole is a paradise for winter sports. It's easy to get here, with direct flights from several cities.